Where did the wonderful 33 daffodils come from? 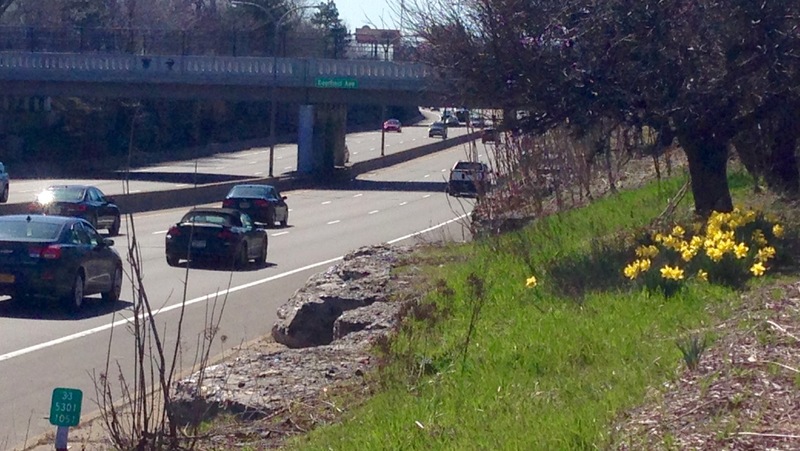 Daffodils along the Kensington Expressway and Youngmann Highway are one of those things that make our City of Buffalo great. I scared my wife pulling over abruptly on the 33 to get these photos on a beautiful spring day. April 18, 2015. Of course, as Buffalonians, our usually dark and cold winters trigger a primal yearning and desire for warmth and springtime. Winter can leave our souls and psyches wounded to the point where we really aren’t even able to fully grasp what May will do to our dulled senses. The drawn-out beginning of spring helps us slowly power up our appreciation for things outside the man-made walls of home, work, and car. No matter how many times we’ve experienced Buffalo springs after Buffalo winters, we still count dozens of childlike moments– overcome with sudden joy– when, seemingly out of no where, the glow of the sun warms our face or the smell of a spring rain fills our nostrils. Where there were just black and gray piles of salt-caked snow and ice– suddenly dots of yellow first appear along the 33 and 290, first few and far between. Within a week, we’re again overcome by the vibrant and varied yellows of the flower that’s even more special to me as it was my Grandma Coyle’s favorite. The beautiful, fleeting, first sign of spring brings smiles to hundreds of thousands of motorists every year, but where did they come from? Didn’t they just seem to appear and spread over the last decade or so? Well, yes. In 1999, Erie County Legislator Judy Fisher gave money to The Green Fund, through which City Director of Support Services Jim Pavel bought 50,000 bulbs and organized a mass planting by volunteers young and old. The number of bulbs bought and planted doubled the next year, and had totaled 1 million by 2004. From 2000 to 2004, Lamar Advertising was also in the bulb-planting game. The folks who own many of Buffalo’s billboards and most of the billboards along the Kensington– spent $600,000 planting 2.7 million daffodil bulbs. Sixteen years later, those roughly 4 million bulbs have split and spread. 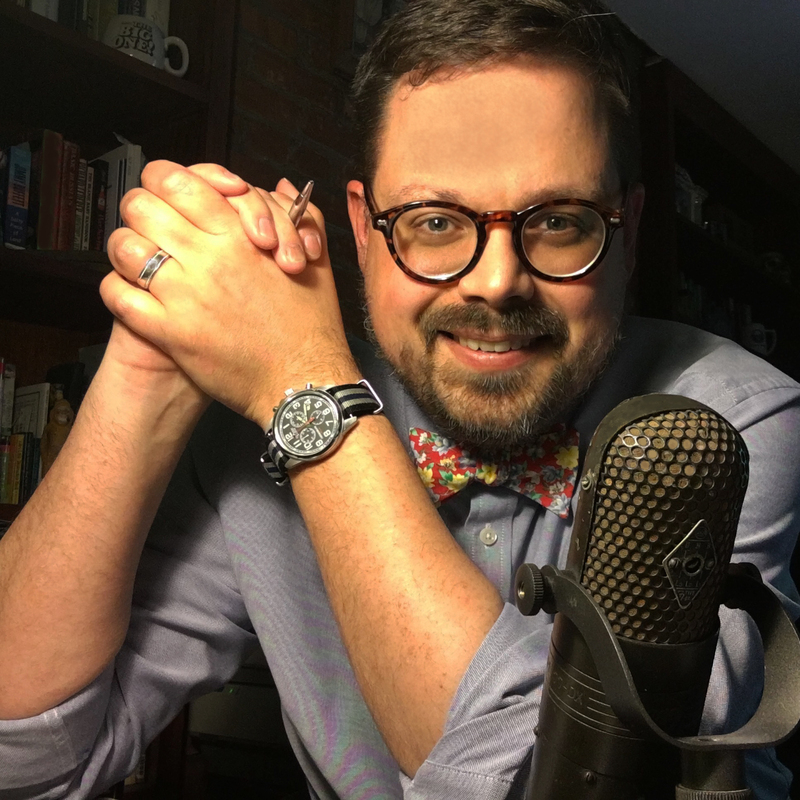 Now countless millions of yellow blooms remind us, as we drudge along the expressway, that spring is here– and that maybe it’s a good time to roll down the window and enjoy the fresh air. 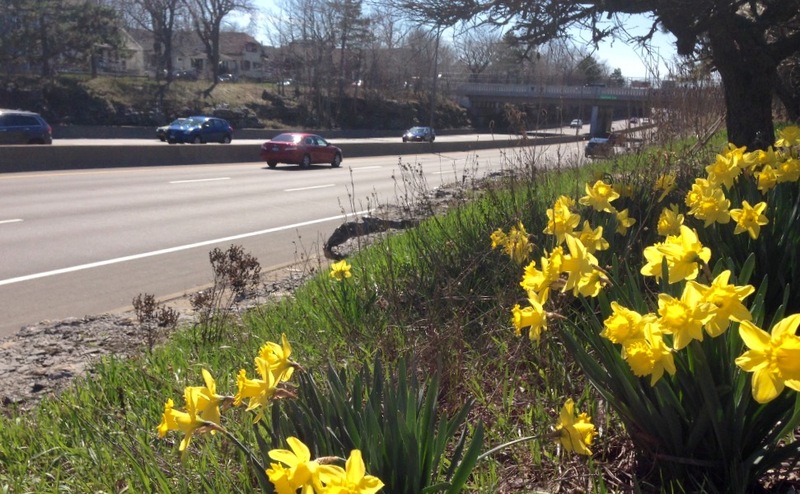 If the wind is blowing just right as you cruise along the 33 close to downtown, maybe you’ll catch a whiff of Cheerios as you enjoy the sun-kissed daffodils. Welcome to Buffalo.